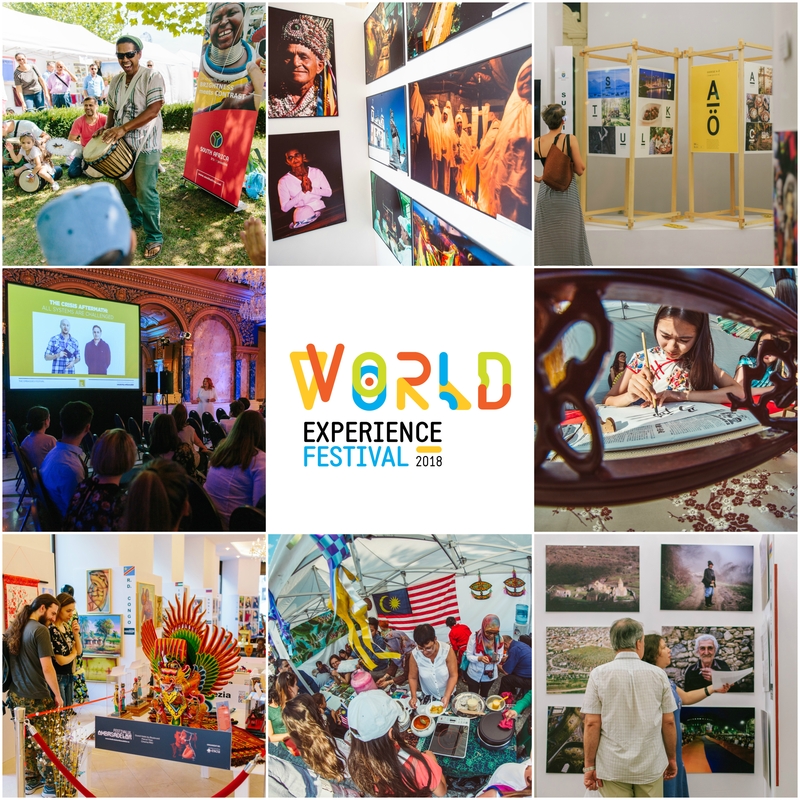 World people, for the first time in World Experience Festival’s history, we are opening a free submission call for artists and musicians who wish to perform in a four-day celebration of global diversity. 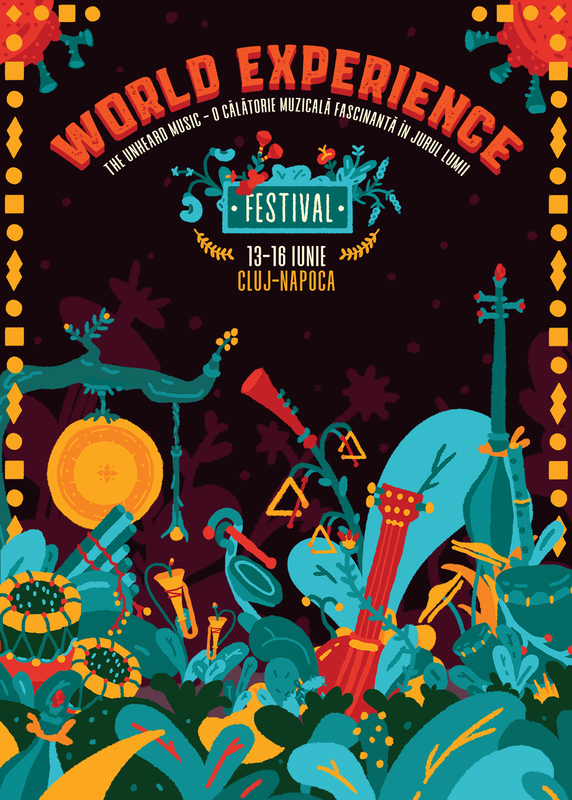 This year’s festival takes place the between 13-16 June, in Cluj-Napoca, Romania. Deadline for artist submissions is 1st of March 2019! This event features art, music and dance performances, conferences, talks and workshops with musicians and artists from all over the world. Attendees will enjoy continuous performances throughout the four days festivity. inspiring musical conferences & talks, musical art, workshops for all ages and, of course, a curated live artistic program that will involve a multidimensional musical dialogue, ranging from native and ethnic music to electronic beats and music with roots in folk rituals and ceremonies. 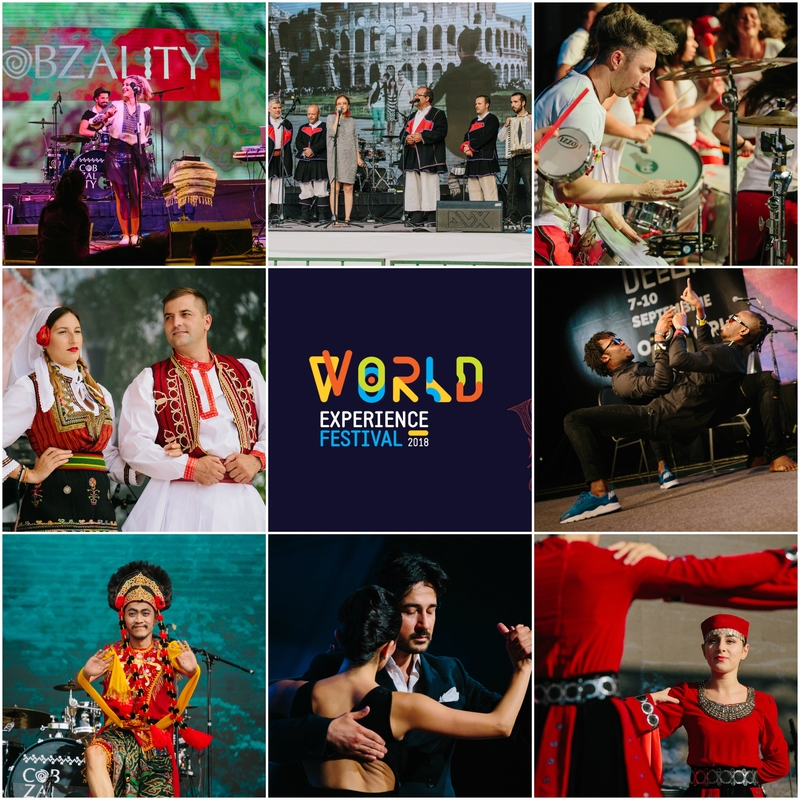 The festival will have a multidisciplinary educational approach to enhance the recognition and understanding of the world’s great cultures, from their traditional artistic expressions to their contemporary educational forms. This festival is a place where the world meets in various interactive forms of culture, dialogue, keynotes, workshops, panels, art installations, concerts, gastronomy and concept events. 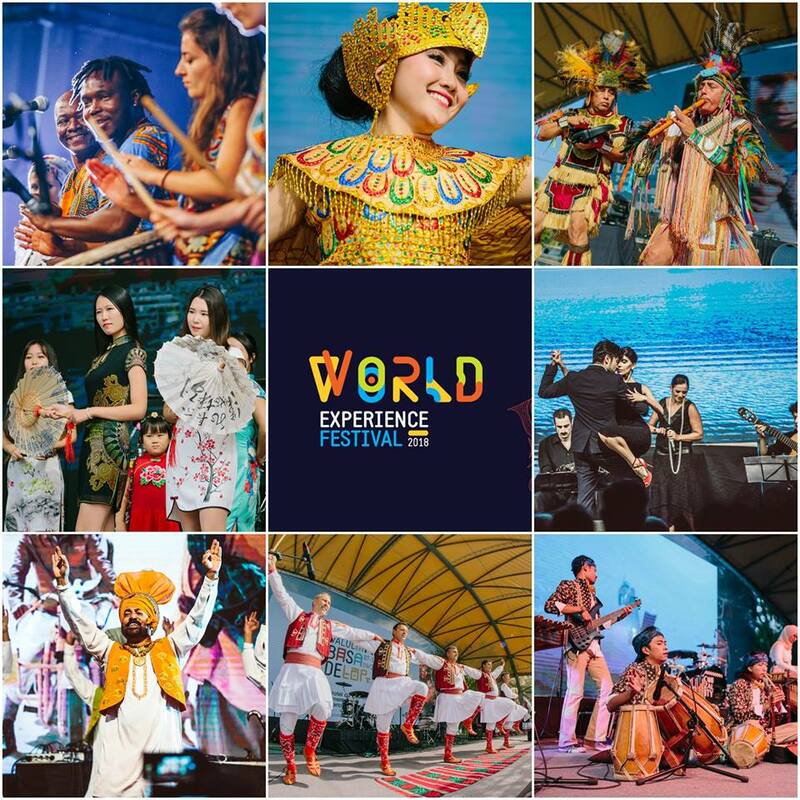 Imagine tasting & experiencing the world’s fascinating specter of rhythm, music diversity and intimate mundane city sounds by traveling around the Globe during a 4 days festivity that will bring together complex cultures from 5 continents in 1 unique event! Deadline for Artist Submissions is 1st March 2019! The World is Calling and WE Festival can’t wait to meet you!